Rewa was awarded nine awards for scoring highest marks at the Sangeetacharya Exam of the Akhil Bharatiya Gandharva Mahavidyalaya Mandal (Mumbai) at the hands of Padmabhushan Dr. N. Rajam, on June 8 , 2014 at the Convocation Ceremony at Kolhapur [Maharashtra State]. 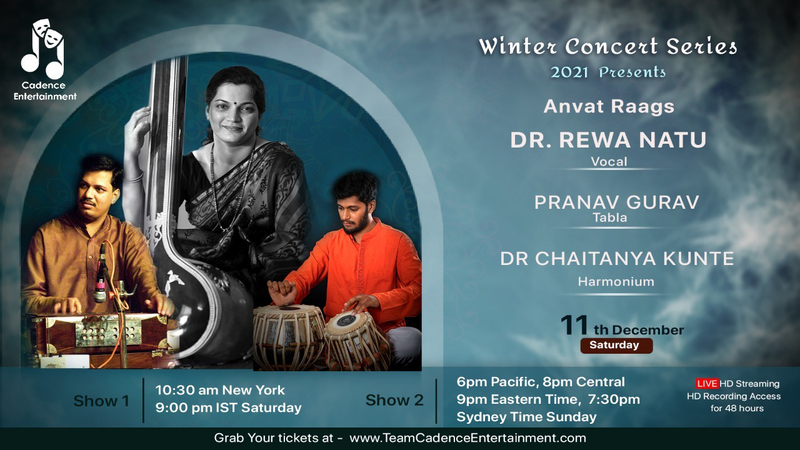 Rewa Natu was inspired and initiated into Hindustani classical singing by her father Pandit Vinayak Phatak, himself a renowned tabla artist. Rewa had an early privilege of hearing and meeting renowned maestros, whom her father accompanied at recitals. Rewa started learning music at the age of twelve, from late Shri. Dattopant Agashebua of Gwalior Gharana. Rewa Natu was inspired and initiated into Hindustani classical singing by her father Pandit Vinayak Phatak, himself a renowned tabla artist. Rewa had an early privilege of hearing and meeting renowned maestros, whom her father accompanied at recitals. Rewa started learning music at the age of twelve, from late Shri. Dattopant Agashebua of Gwalior Gharana. 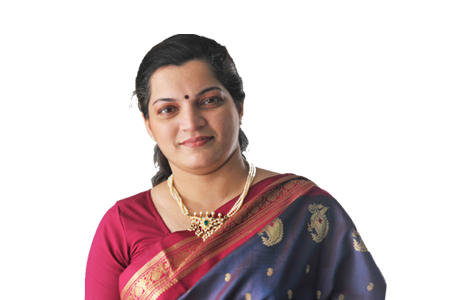 She was further groomed by late Pandit Sharad Gokhale and Dr. Digvijay Vaidya. Having earned a Masters degree in music from the SNDT University, Pune and empanelled with the All India Radio. 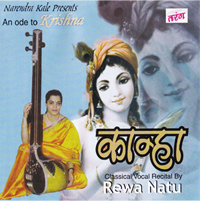 Kanha : An ode to Lord Krishna, Rewa Natu has rendered the myriad shades to Lord Krishna’s life through classical bandishes and semi-classical compositions like Jhula and Hori.